The use of social media has exploded in the last several years. Popular social networking venues such as Facebook, LinkedIn, and Twitter are not just for individuals, they can also be used to help businesses acquire and retain customers. 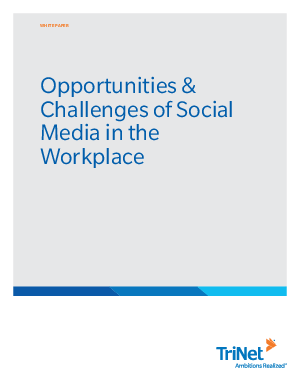 Download this white paper for insight on specific techniques startups and growing businesses can use to leverage the benefits of social media while avoiding its pitfalls.